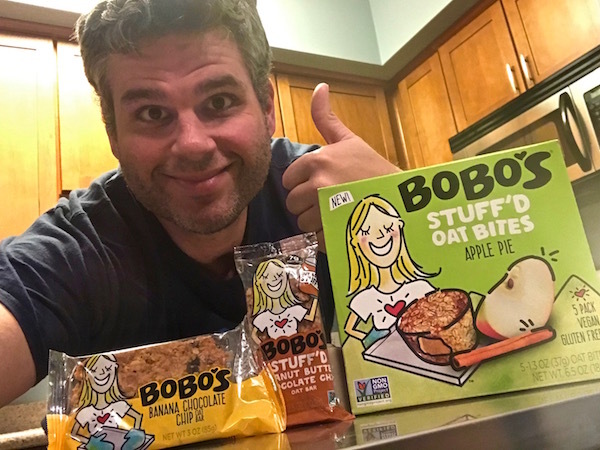 Bobo’s | Keep It Up, David! 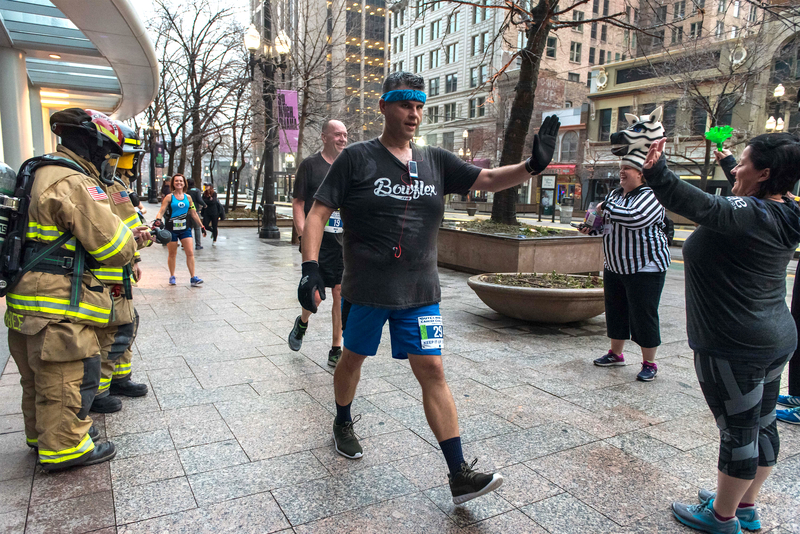 There was a professional photographer at the OutClimb Cancer Challenge that I competed in last weekend, so this post starts with his pictures! 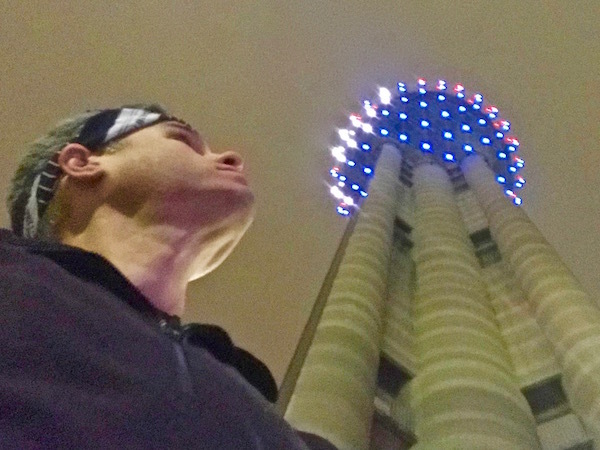 It was 5:05am when I arrived at the Reunion Tower in Dallas yesterday, underneath a swirl of dancing, colorful lights. I was here to compete, for the second time, in the hardest race I’ve ever done.